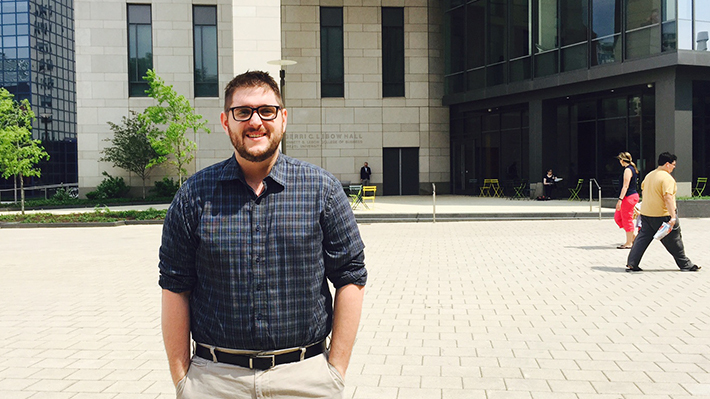 Alexander Smith, a student in LeBow’s School of Economics MS in Econ program, has landed a policy analyst internship with the City of New York. Specifically, he will serve on the Policy and Operations Research Unit — part of the Office of Management and Budget’s Tax Policy, Revenue Forecasting and Economic Analysis Task Force. The unit is primarily responsible for analyzing the fiscal and economic implications of the City’s policy initiatives. It also evaluates the City agencies’ operations and programs, and conducts ad-hoc quantitative analysis.